Last weeks I have been reading some books for the purpose of knowing what to recommend to our team leaders. I bought several pieces from classical to new ones. I want to say a few words about each of them and what I have learned from them. And to share this with you. – second thing we learned was how to schedule a software task: ⅓ planning, ⅙ coding, ¼ component test and early system test and ¼ system test, all components in hand. Even though is hard to apply this exactly as in here, it gives you an idea of how to schedule and manage a software project. – another nice lesson is to create the teams from the surgical model: small teams with a head-surgeon and a helper who are of highest importance and who should actualy do all important jobs. Surgeon here would be chief programmer and needs to have a “copilot”. – and there is the final chapter “No silver bullet” which should be read and that was rewritten in 1995. It’s an entire debate about whether is a silver bullet or not in software management. 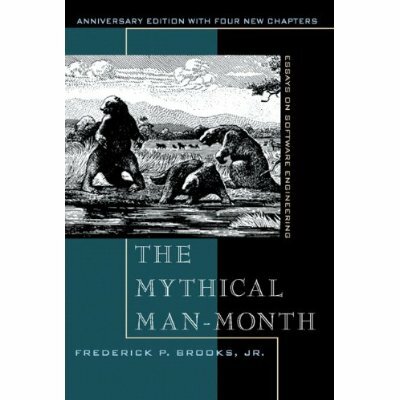 And the most quoted of Brooks – Brook’s Law: “Adding manpower to a late software project makes it later” ( this is real especially when people need to intercommunicate very often on many parts of the project) Though you can add manpower when project can be splitted as separately as possible. 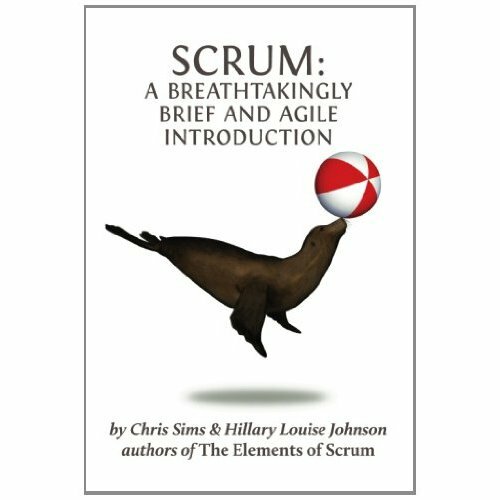 This is a small book (less than 60 pages) explaining in very easy terms about Scrum/Agile and how should you define teams and work in Agile. 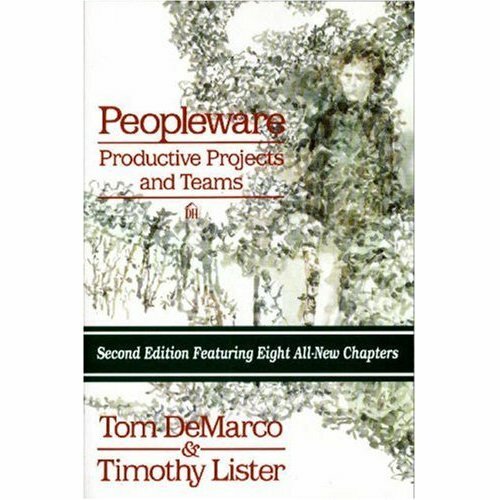 I won’t insist too much here because the book is very easy to read, I recommend it for companies which want to implement Agile working or small teams in general. – The major problems of our work are not so much technological as sociological in nature. – Productivity ought to mean achieving more in an hour of work, but all too often it has come to mean extracting more for an hour of pay. – People under time pressure don’t work better — they just work faster. – Quality, far beyond that required by the end user, is a means to higher productivity. – The trade-off between price and quality does not exist in Japan. Rather, the idea that high quality brings on cost reduction is widely accepted. – Quality is free, but only to those who are willing to pay heavily for it. – Work expands to fill the time allocated for it, now known as Parkinson’s Law. – The manager’s function is not to make people work, but to make it possible for people to work. – Years of experience: People who had ten years of experience did not outperform those with two years of experience. There was no correlation between experience and performance except that those with less than six months’ experience with the language used in the exercise did not do as well as the rest of the sample. – Among our findings of what did correlate positively to good performance was this rather unexpected one: It mattered a lot who your pair mate was. If you were paired with someone who did well, you did well too. If your pair mate took forever to finish, so did you. If your pair mate didn’t finish the exercise at all, you probably didn’t either. For the average competing pair, the performances differed by only 21 percent. – If you peek into a conference room, you may find three people working in silence. If you wander to the cafeteria mid-afternoon, you’re likely to find folks seated, one to a table, with their work spread out before them. Some of your workers can’t be found at all. People are hiding out to get some work done. If this rings true to your organization, it’s an indictment. Saving money on space may be costing you a fortune. – Anything you need to quantify can be measured in some way that is superior to not measuring it at all. – Parents do have a shaping effect on their children over the years, and individuals can obviously bring about huge changes in themselves. But managers are unlikely to change their people in any meaningful way. People usually don’t stay put long enough, and the manager just doesn’t have enough leverage to make a difference in their nature. So the people who work for you through whatever period will be more or less the same at the end as they were at the beginning. If they’re not right for the job from the start, they never will be. – the Hawthorne Effect. Loosely stated, it says that people perform better when they’re trying something new. – That means the most natural learning center for most organizations is at the level of that much-maligned institution, middle management. This squares exactly with our own observation that successful learning organizations are always characterized by strong middle management. This is a very recent book popped up on shelves in late autumn of 2012 so it’s probably the most contemporary book for us between the ones presented. 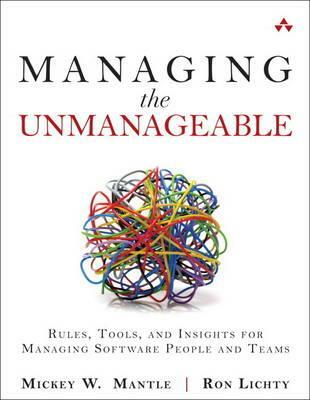 I highly recommend it for reading from project managers, team leaders to CEOs of software companies.It gives advice on how to recruit the right people, how to manage them, how to manage crisis, how to implement a good software culture in the company. 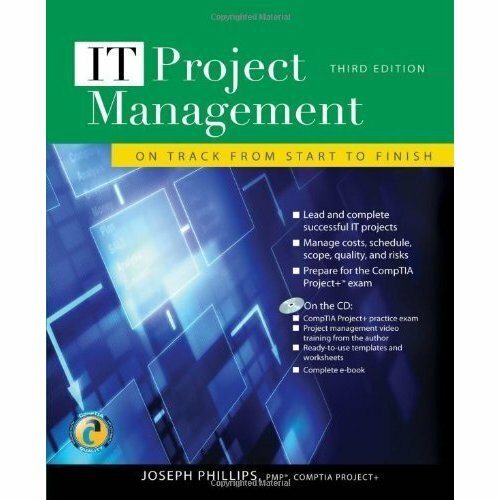 In the middle of the book you will find an entire collections of quotes collected from many IT managers and other books, that was very helpful. P.S: There is another book I received, “Cracking the coding interview” but I didn’t read it so far, although I took a look inside and seems very helpful for interviews and recruiting developers, technical people in your company. We were looking for a long time all kind of solutions, tests, questions for developers and seems that we finally found something. Alin is the CEO and Co-founder of Mobiversal, award winning mobile app development company working with startups and established brands like Forbes to create unique mobile experiences.